With the fast-paced nature of today’s lifestyles, more than ever we all are in need of rest and relaxation. Let your mind drift away while we cater to all your beauty needs. 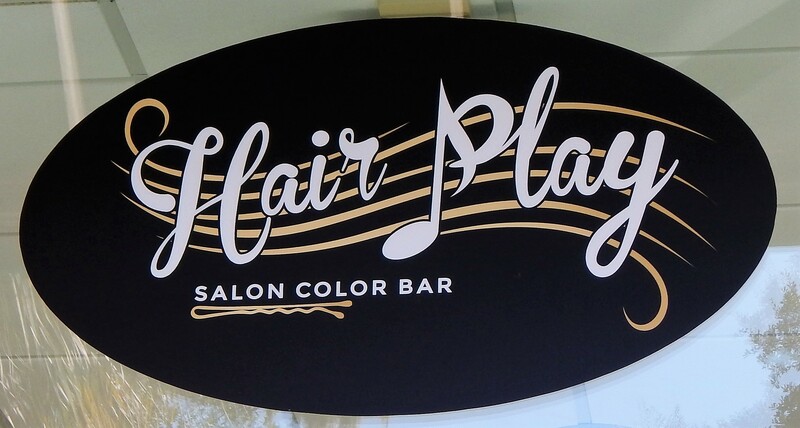 HairPlay is located in downtown Beaufort, SC. We are open Tuesday thru Saturday… late appointments available. Give us a call and schedule yourself an appointment today!